Holiday makeup look #3! 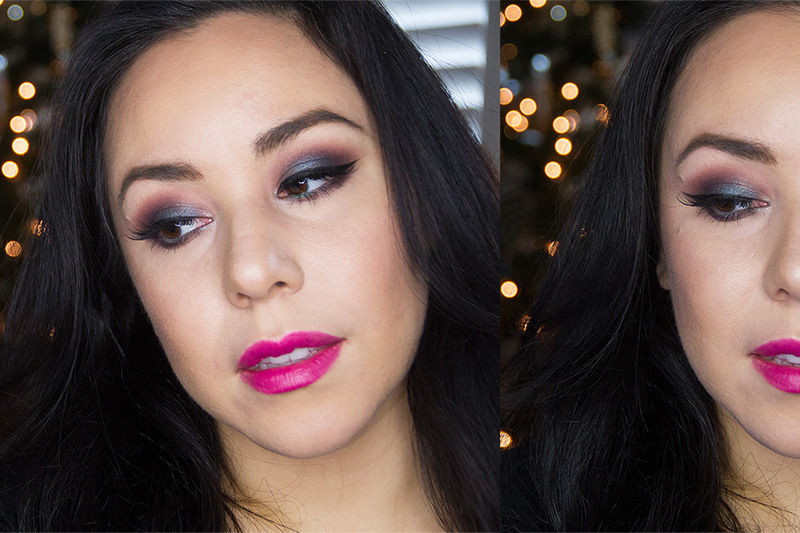 For this look I used jewel tones, and switched up the usual red for a fuchsia shade instead. I used Makeup Geek’s foiled shadow in Houdini… so that the look still had that beautiful emerald color we see all throughout the Christmas season. For an extra touch of green, I lined my water line with an emerald green liner. Watch the video below to see how I did this holiday makeup look, and don’t forget to check out my first 2 looks, here, and here.